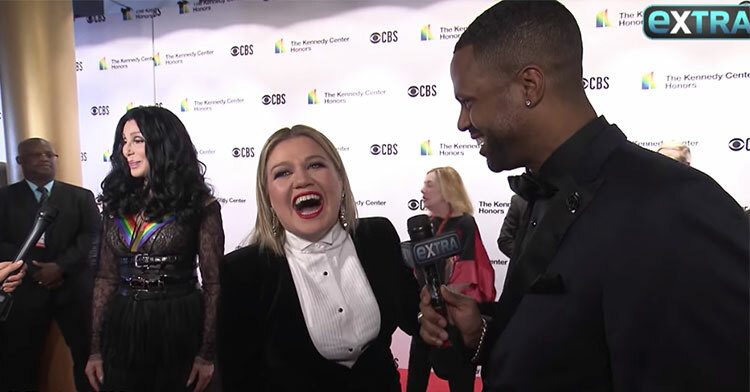 Kelly Clarkson Goes Full Fan-Girl When She Meets Cher On The Red Carpet. Meeting a celebrity is exciting no matter who you are — even if you’re a big-time celeb yourself. When it comes to musical idols, Cher is right up there alongside other great divas like Mariah Carey, Beyoncé, and Celine Dion. 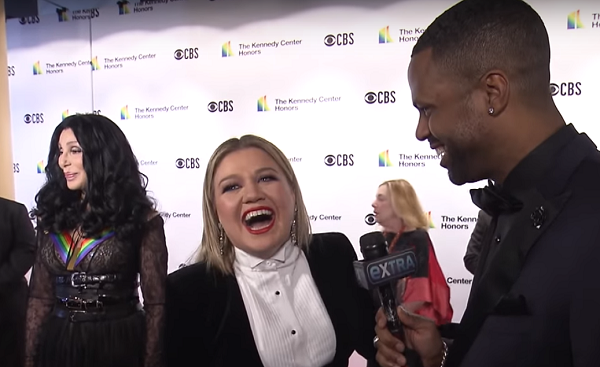 Most people would feel nervous and intimidated in the presence of such a big superstar, and diva-in-training Kelly Clarkson is no exception. Sure enough, the camera pans out and there is the legend herself, looking beautiful and gracious as she gives interviews of her own. Kelly leans in close to AJ, imploring him not to say anything because she simply can’t predict how her body is going to react to meeting the Hollywood icon. Seconds later, Cher turns towards her and Kelly is forced to face her fears. Naturally, Cher could not be classier about meeting Kelly. Cher remains poised and tells Kelly how glad she is to meet her, and as soon as the interaction is over Kelly turns back to AJ and breathes a huge sigh of relief. “I’m sweating even more. I’m sweating… This is like when I met Meryl Streep!” she exclaims. 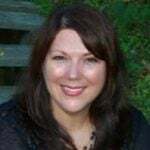 Kelly, we are right there with you, girlfriend! Most of us mere mortals would feel overwhelmed in the presence of such a huge star as well. Then again, we’d feel nervous if we ever got to meet Kelly, too! Thankfully, something tells us that Kelly would also be incredibly nice and understanding of our nerves! 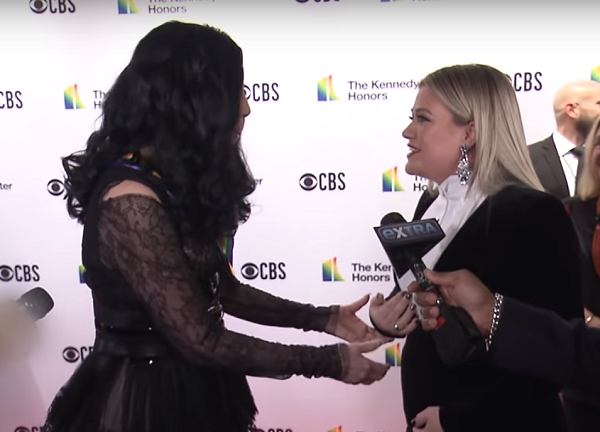 Watch Kelly meet Cher for the first time in the video below, and don’t forget to share this adorable moment with your friends.